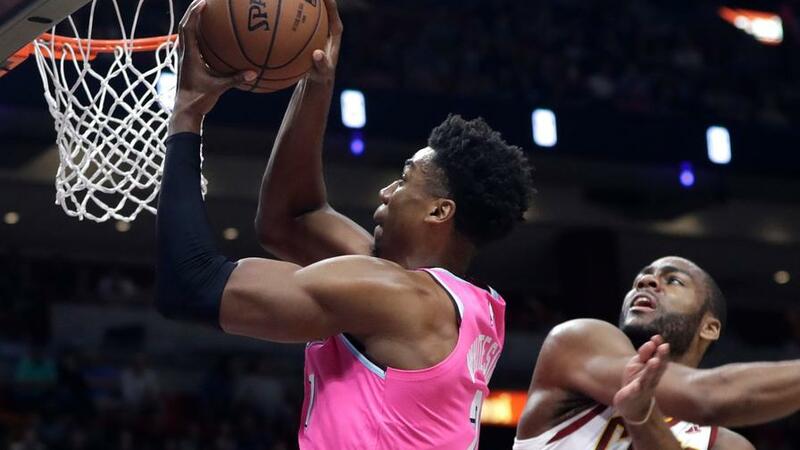 Can Hassan Whiteside break out of his fantasy slump in a favorable matchup against the Wizards? Russell Westbrook ($11,600): A triple-double machine as usual, Russ has triple-doubles in half of his 22 games since returning from his most recent injury on November 19. 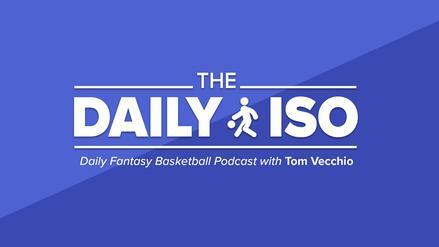 In that time, he ranks fourth in the NBA in fantasy scoring (54.4 per game), though his price tag really doesn't reflect it, coming short of that $12,000 range that we have seen for most of the top fantasy scorers this year. 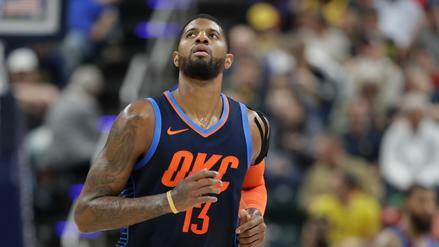 He's averaging 37.0 minutes per game over his last five, and with the Oklahoma City Thunder sitting as 1.5-point underdogs against Portland, he should see no shortage of run tonight, either. 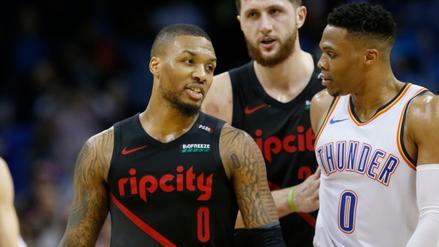 The Blazers are a middling matchup, allowing the league's 15th-most FanDuel points per minute to opposing point guards, and Russ is cheap enough that the potential for big minutes makes him a top play in all formats.